MATA (Montagu-Ashton Tourism Association) is a Local Tourism Authority, partially funded by the Municipality and partially by members' fees. It is a non-profit organization that has as its main aim the promotion of the region, in order to attract tourists, local, national and international. To do this we attend as many Tourism shows as we can, with the funds we have available, promote Montagu where possible in the press, and support the tourists who visit the area, through the services offered by the office. These services include tourist information on sightseeing activities, accommodation, restaurants and any other information they might need to make their stay enjoyable. 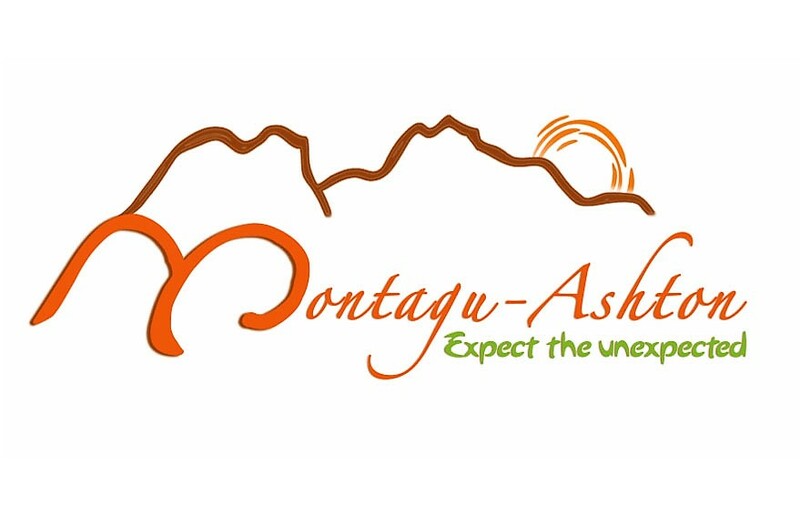 * Liaison with other stakeholders to promote tourism and joint marketing of the Montagu-Ashton destination. * Certificates of membership showing compliance with safety, health and comfort of guests once assessments have been done by the Department. * Membership qualifies businesses for applications for road sign-age. * Members product information is listed on the Associations website, with direct access for visitors to their personal website. * Opportunities to have brochures at national and international trade shows, and to the media. * Opportunity to advertise along with other members in publications, as well as marketing material on display in the Tourism Office. A vast percentage of the towns employment and income results from Tourism and without it, the area cannot prosper.